5. 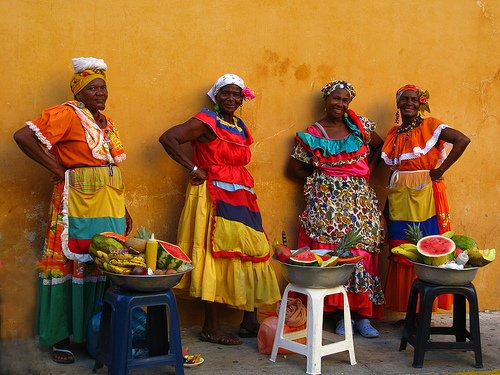 One tenth of the Colombian population is of African descent, hence the strong cultural influence in food and music. 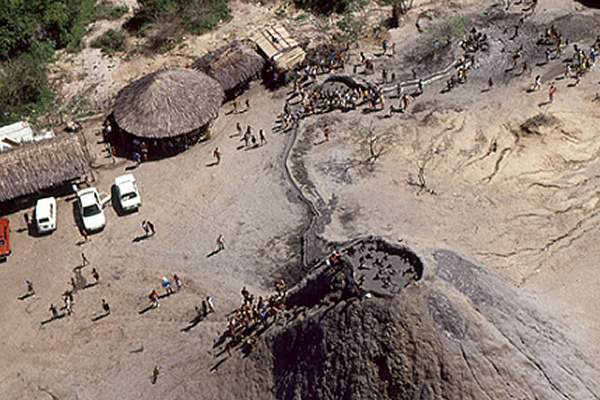 In South America, only Brazil has a larger Afro population. 6. Medellin, despite being home to one of the worlds most powerful cartels in the world as little as a decade ago, is today one of the safest cities in South America, and hosts the biggest tech hub in South America. 7. It is the fourth biggest country in South America. 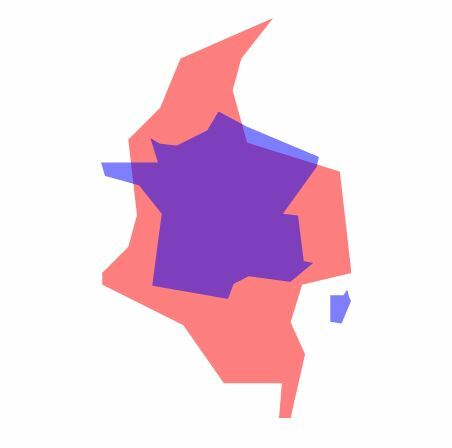 It is about the same size as France, Spain and Portugal combined, or Texas and California put together. 8. 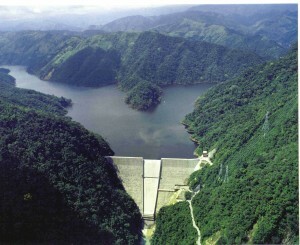 Colombians get 70% of their electric power from hydro. Their country’s rivers and winds are capable of supplying their energy needs twice over. 9. 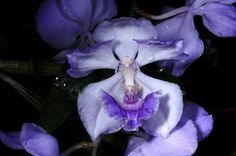 The Pan American Highway, which runs the length of the Americas, is only broken once: by the Darien Gap, a near-impenetrable jungle on the border between Colombia and Panama. 10. 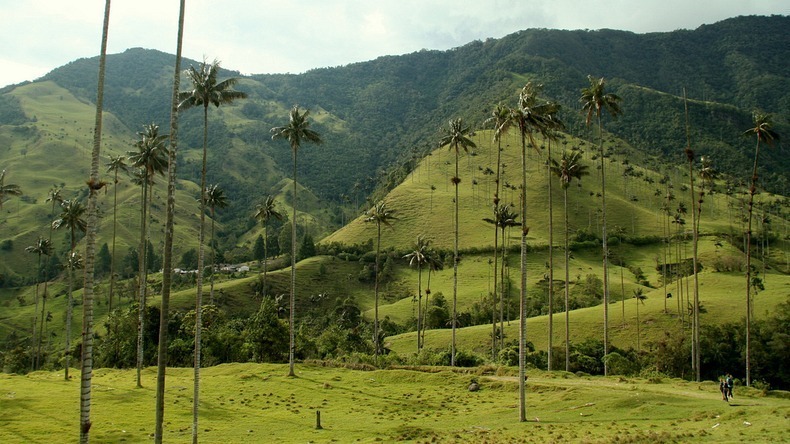 Pico Colon is the highest coastal mountain in the world. It rises to over 5700m, yet it’s only 30 miles from the Caribbean Sea. 11. 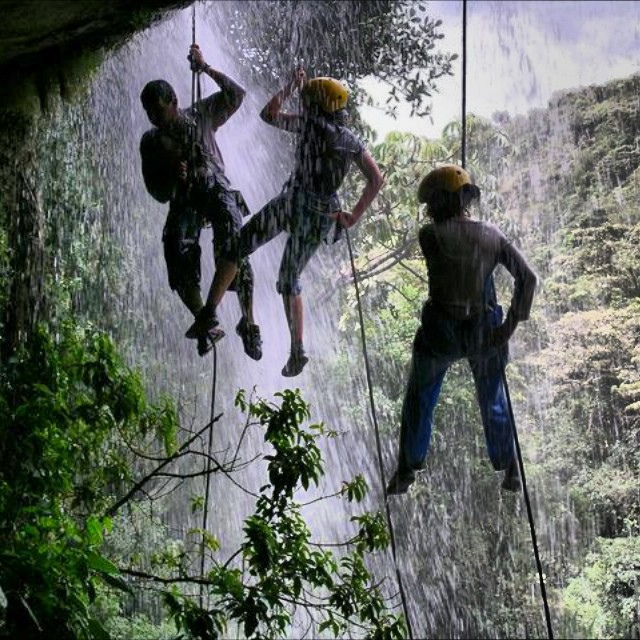 Though still young, Colombia’s adventure sports business is destined to grow, thanks to the fantastic diving, snorkelling, kite-surfing, windsurfing, paragliding, mountaineering, caving, abseiling, rafting, canoeing, and mountain biking opportunities on offer. 12. Colombia is home to 800,000 coffee farms. The Departments of Caldas, Quindío and Risaralda are known as the Coffee Triangle, filled with coffee plantations, farmhouses and a rich java culture. 13. Colombia is home to a cathedral made of salt. 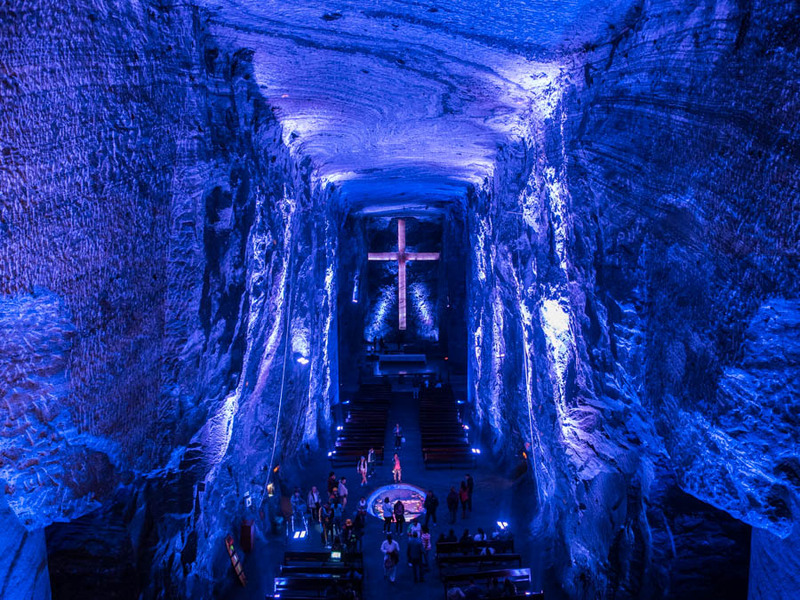 Opened in 1995, you can visit the Salt Cathedral of Zipaquira, dug into the inside of a salt mine. Located two hours from Bogota, you’ll find an expansive art collection, including salt and marble sculptures, in a strikingly religious space. 14. 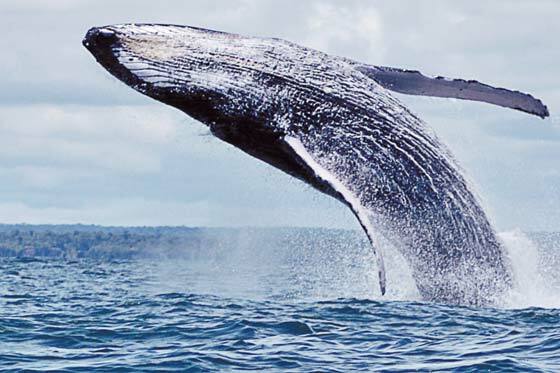 Colombia is a top destination for whale watching. Annually from July to November, Humpback whales flee the cold South Pole for the warmer waters of the Colombian Pacific. Visitors will watch as males jump out of the water trying to court the females, who give birth to baby calves. For your best bet at seeing the action, head to Bahia Solano in Colombia’s Chocó Department. 15. 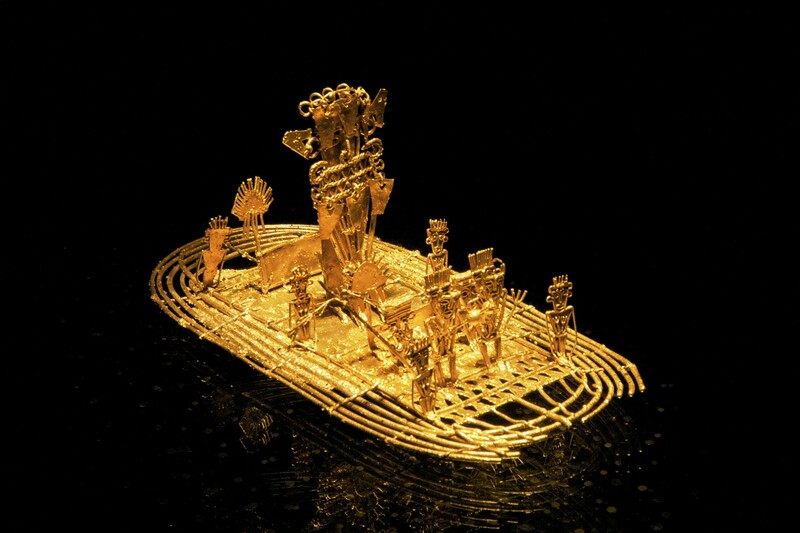 The Gold Museum in Bogota has close to 34,000 gold pieces on display. The museum also boasts 20,000 bone, stone, ceramic, and textile articles belonging to 13 Pre-Hispanic societies. 16. 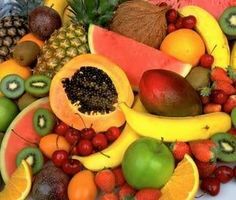 Colombia has buried treasure. Sir Henry Morgan, an inhabitant of Morgan’s Cave, planned many attacks on gold-filled sailing ships on their way to Europe. 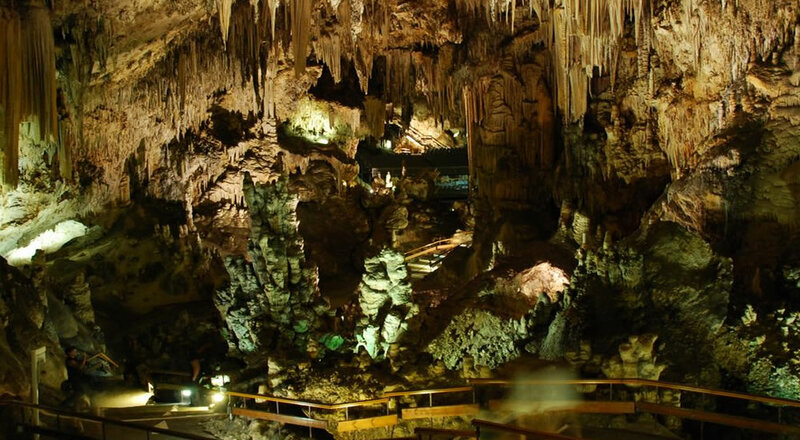 Legend has it his treasure is buried in Morgan’s Cave, a coral rock cave located above 75 feet below sea level. 17. You can have a spa treatment in a volcano. Located 30 miles outside of Cartagena, Volcán de Lodo El Totumo is a mud hill, or volcano offering a natural way to get healthy skin benefits. 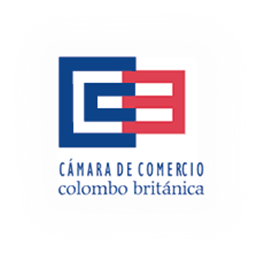 Reblogged this on The Britcham Post.